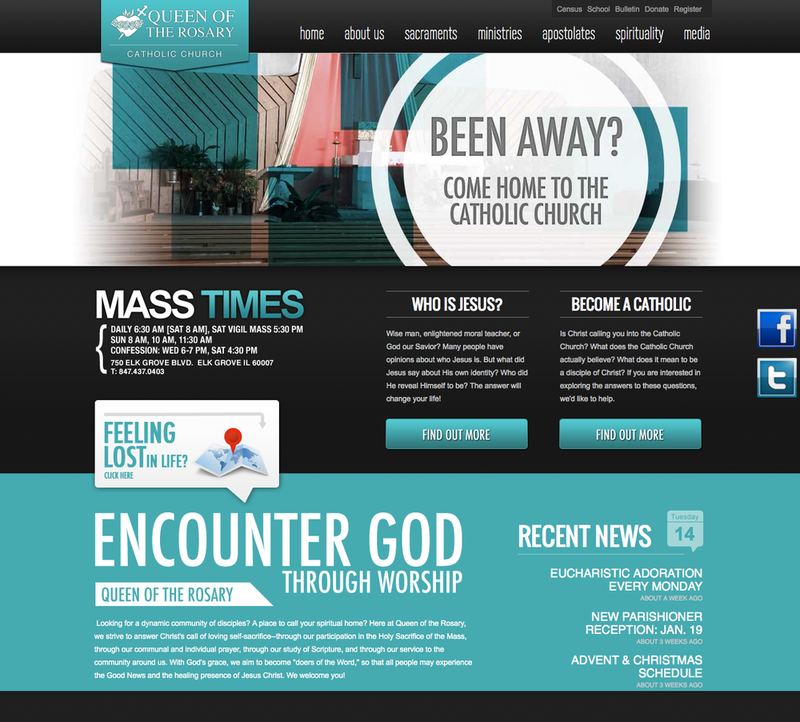 Over the years we have built custom features on Squarespace, specific to the needs of the online church. 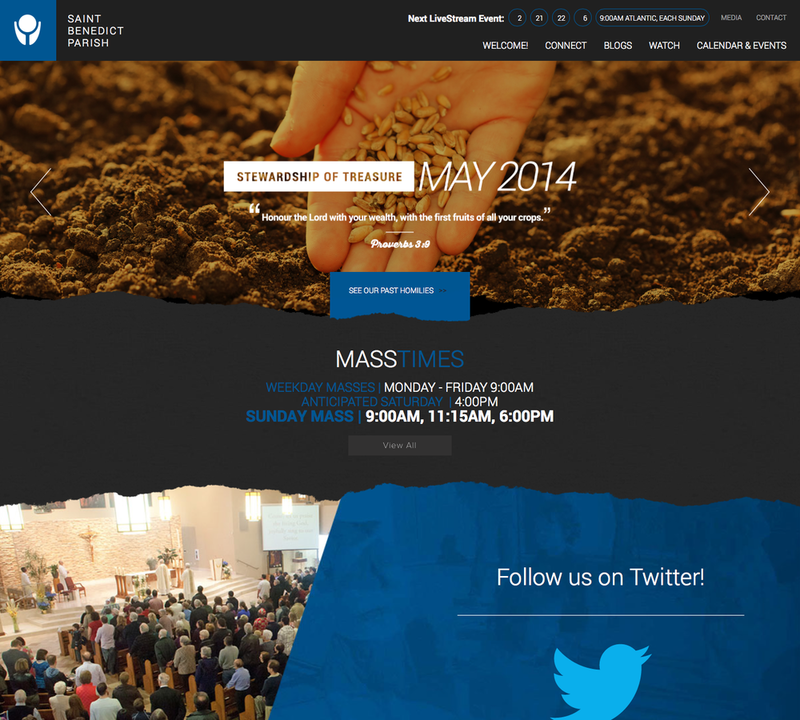 We've updated the informational architecture of our sermon player with series based logic. This technology directly ties into our new church app, standardizing the user experience for your church members. Events have been updated to campus or ministry based logic, allowing your church members easy access to the information they're looking for. 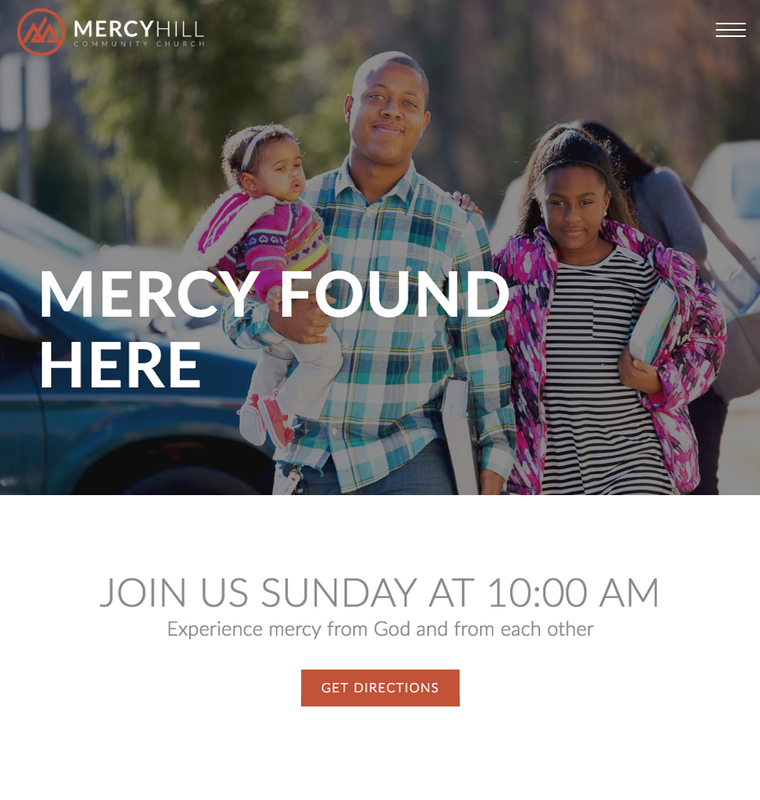 All events are tied into our new church app, ensuring on the go access. 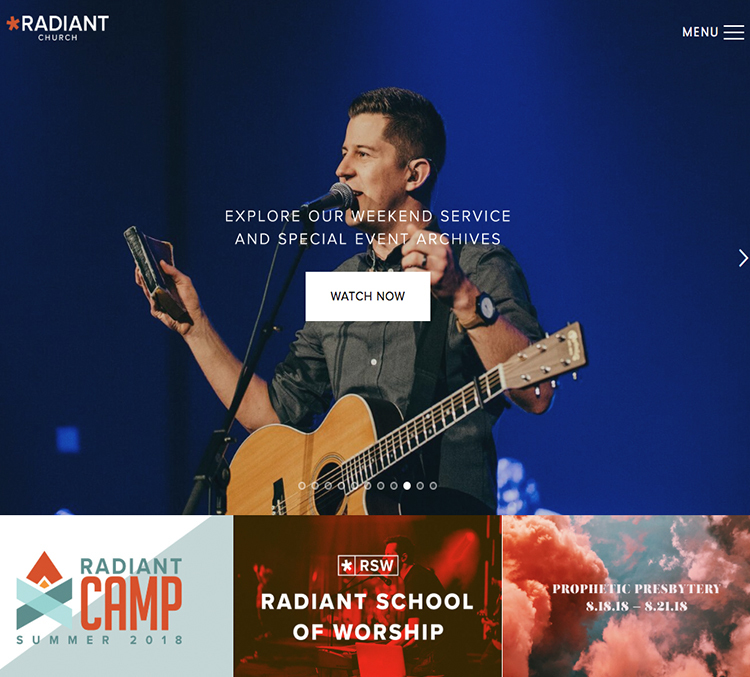 Leveraging the power of Squarespace's collections technology, we've created ministry pages that are dynamically updated with events, staff, small groups and volunteer opportunities that relate to the ministry. 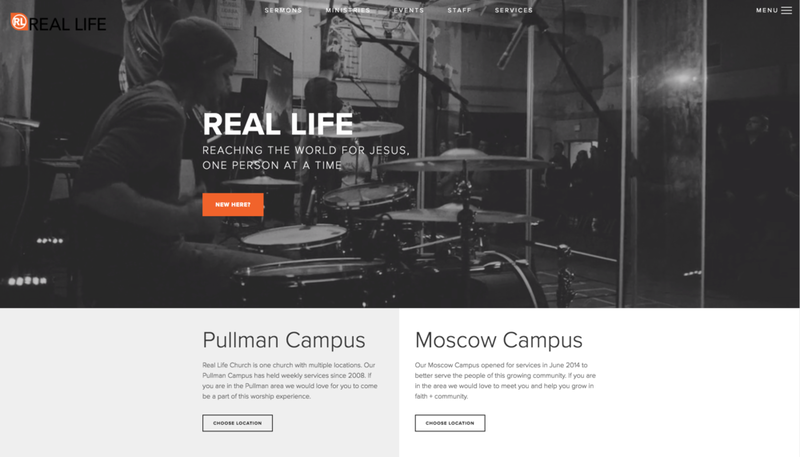 You can now create small groups within Squarespace and tie them to ministries or campus locations. Small Group collections allow you to collect information using custom form builders or linking to your ChMS. Managing the user experience for multi-site can be confusing. With our latest feature release you can now manage events, ministries, volunteer opportunities, and small groups with multi-site based logic. Adding staff has never been easier with our latest upgrade. You can now manage how staff are tied to specific ministries and campuses, resulting in dynamic pages that keep relationships front and center. With our ministry based logic, you can create, manage, and place your volunteer opportunities in front of your church members dynamically. Once they find an opportunity they can connect quickly through a custom form or direct link to your ChMS. 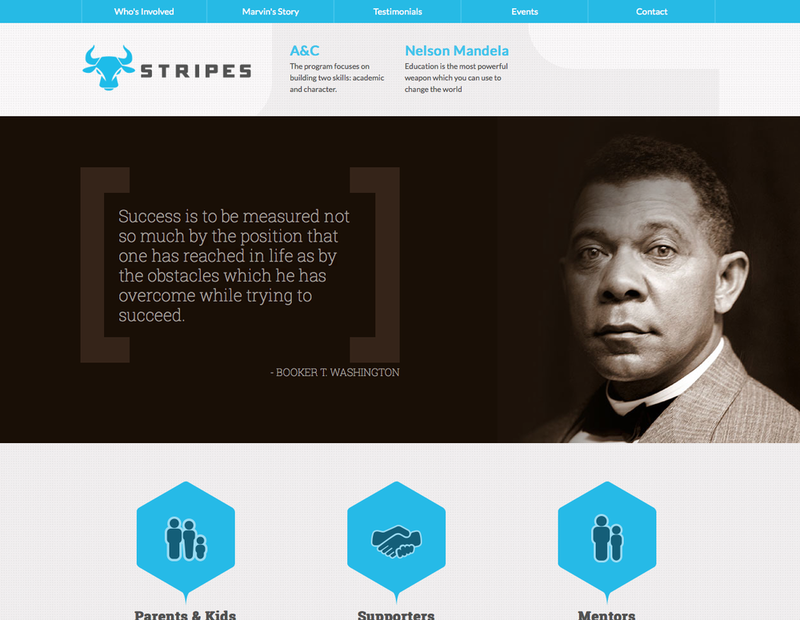 Not only can you accept general giving online, you can now create projects that tie directly into a cause. This allows you to create landing pages that highlight special projects and give your members the ability to give set amounts or a custom amounts with ease. One of our specialists would love to connect with you today and answer any questions you may have.